[by Hwang So Hee] When watching the comeback stage, drama and movies of celebrities, though it is the same face, there are celebrities that that always try new changes. They are loved by the crowd through their various mood and charm that further dazzles their beautiful appearances. There are different ways in the celebrities’ various changes. The most effective method of all is the change in hairstyle. Let us take a look at the celebrities that bring out various charms through diverse hairstyle changes. 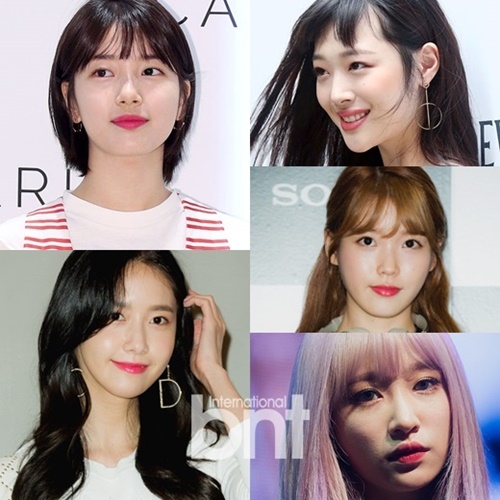 The ones who show various charms – Suji, IU, Sulli, Yoona, and Hani- what they have in common is that they try giving diverse hair changes from long straightened hair to cute short cuts and colorful hair dyes. They always give out various charm through their eye-catching transformations on stage or in dramas. What is the big secret of Suji, IU, Sulli, Yoona, and Hani’s hair change that dazzles their beautiful appearances even more. If you dream of trying various hairstyle changes, what is most important is voluminous hair. Hairstyle changes from long straightened hair to short cuts and dyed hair can only be perfectly set on the basis of voluminous hair. However, when one is trying to make an image transformation through various hairstyle changes, a lack of hair volume can give difficulties. If you have problems trying your preferred hairstyles due to a lack of hair volume or baldness, considering hair implant could be a solution to the problem. JK Plastic Surgery Clinic apprehends the depilation type and selects the right hair implant method for each type. Also, the strength of JK is that an experienced specialist in hair implant cooperates in the surgery. 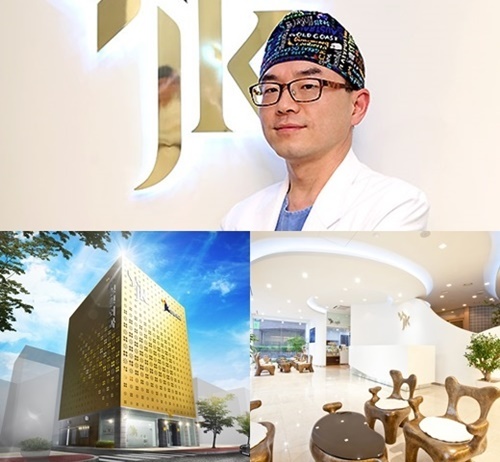 With speedy and accurate technology JK focuses on increasing the implant hair’s engraftment rate by minimizing the time the hair tissue is left outside the body. Next articleHow to Coordinate This Coming Winter’s Styling!